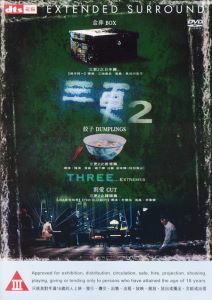 Three Asian directors, from Hong Kong, Korea, and Japan, join forces to create an omnibus horror film, Three...Extremes, a sequel of sorts to the 2002 Hong Kong/Korean/Thai production Three. 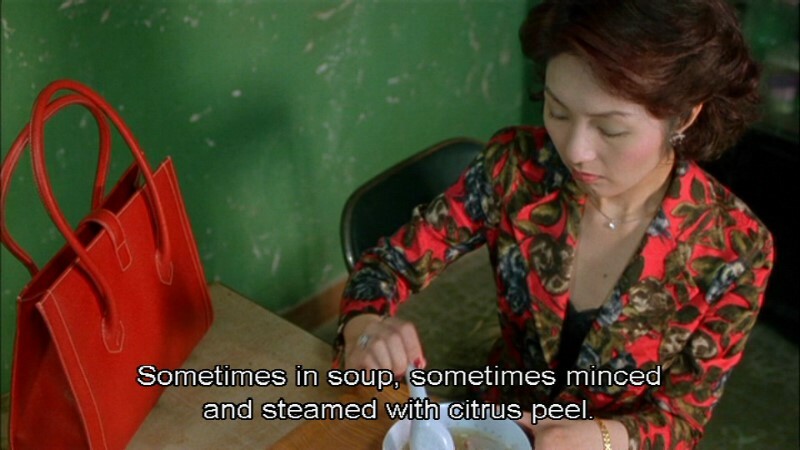 In Fruit Chan's "Dumplings," shot by Christopher Doyle, Mrs. Li (Miriam Yeung), a thirtysomething former actress with a philandering husband (Tony Leung) goes to visit Aunt Mei (Bai Ling), who sells the most expensive dumplings in Hong Kong. 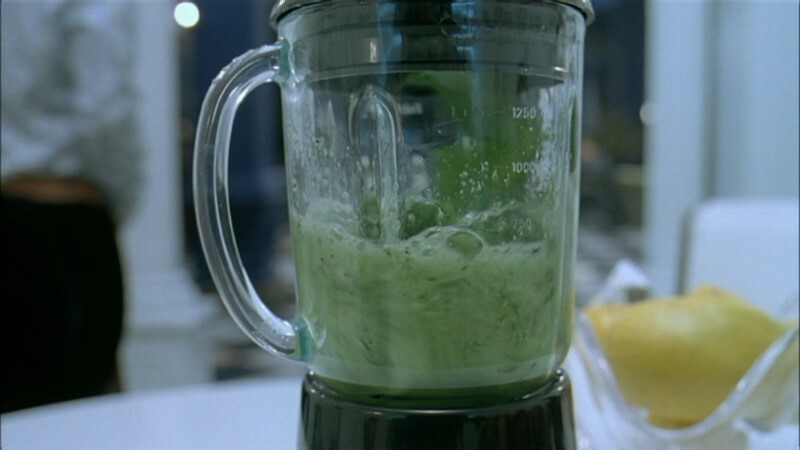 Mrs. Li knows about their rejuvenating powers, and she also knows about their unpleasant main ingredient, but after some initial nausea, she digs right in. 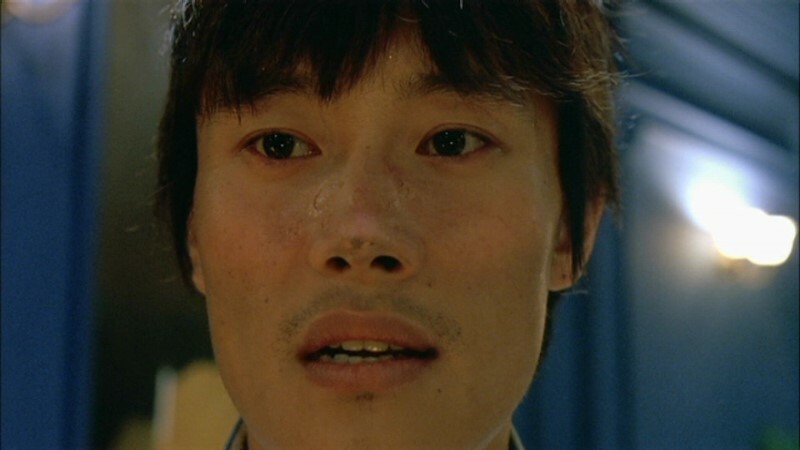 In Oldboy writer/director Park Chan-wook's "Cut," a successful filmmaker (Lee Byung-hun of Joint Security Area) arrives home to find that a disgruntled extra (Lim Won-hee) has taken over his home, and fastened his pianist wife (Kang Hye-jun of Oldboy) to the grand piano. The madman threatens to cut off the wife's fingers, one by one, unless the director strangles the helpless child he's tied to the couch. 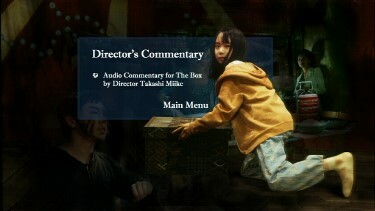 Takashi Miike directs the last segment, "Box," about a young author and former circus performer, Kyoko (Kyoko Hasegawa) seemingly haunted by the ghost of her twin sister, who died a mysterious and horrible death while practicing their act. Adding to Kyoko's trauma, her editor (Atsuro Watabe) is a dead ringer for her old stepfather/ringmaster, who may have perished in the same "accident" that took her sister's life. About the Tartan: The transfer seems identical to the one from Lions Gate, in respect to cropping of "Dumplings". When zooming in, Tartan has more sharpness in details than Lions Gate. It appears as though the Lions Gate is the way to go with the Miike commentary and extended version of Dumplings. ADDITION: LionsGate - March 06': The image quality is quite similar between the two issues with a bit of variation in color (and occasionally framing - the Mega-Star sometimes shows much more?!) 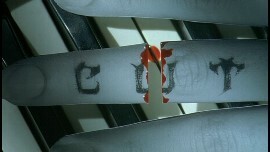 - I have no real way of knowing which is most correct. Subtitles don't seem far off in translation or appearance. The big difference is that the LionsGate have included the long version of Fruit Chan's Dumplings, as well as the shorter version on the 1st disc. The initial Mega-Star release has a bumped DTS audio option that the LionsGate does not - if that is of importance to you. Overall I would have to recommend the LionsGate as the long version of "Dumplings" is actually sold as a whole separate package on 2 VCDs, or a DTS DVD HERE or a Japanese set that has only Japanese subtitles. 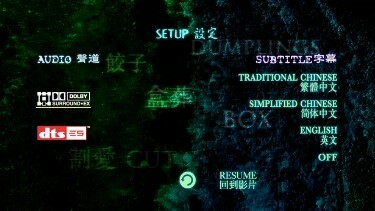 The 'Making of' featurette may hold some interest for Chan fans and the Miike commentary on 'Box' is good enough to again support the LionsGate - it may be slightly zoomed-in in spots but it is not hazy enough to make an extravagant difference on most systems. 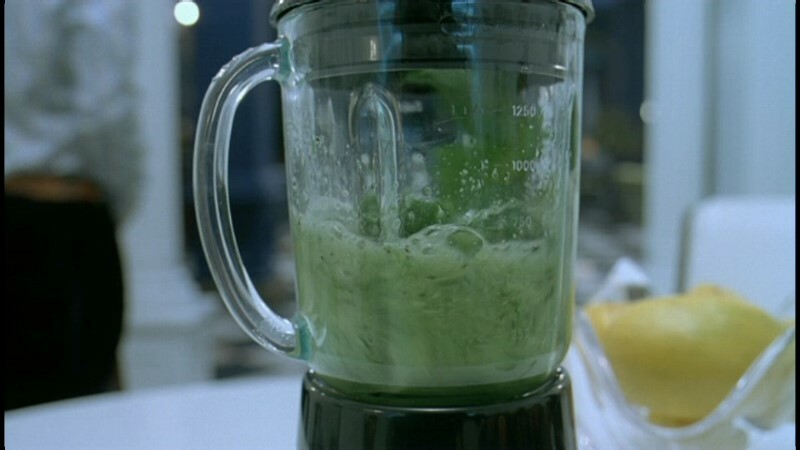 The image is quite good on this Mega Star DVD - progressive - anamorphic - great colors - I don't see any excessive manipulations. The DVD has no extras and is bare bones but the DVD appears to be temporarily sold-out on YesAsia. I also need to investigate whether the 'Dumplings' version on this DVD is the uncut one. For those keen on these films (or the directors) - it might be prudent to wait for the 2-disc LionsGate version that we will compare to this one as soon as we can (it comes out very soon).